A new report from Variety indicates that Telltale Games is transitioning to a new engine for its games. 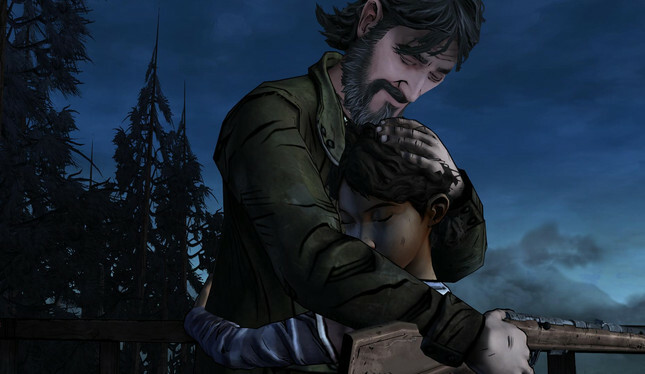 The studio's proprietary engine, Telltale Tool has been running behind the scenes for 34 games over the past 14 years, but the time has [finally] come to move on. Rumours have long indicated the transition, with Telltale job listings spotted by Restera in January detailing future work to include the Unity engine. It's also convenient that Telltale board member John Riccitiello just so happens to be Unity's CEO. The final season of The Walking Dead will be the last game to be developed using Telltale Tool, while the recently announced Stranger Things project will be the debut of the studio's Unity games. Wolf Among Us Season Two, which was recently pushed to 2019 is also reportedly in development on Unity.